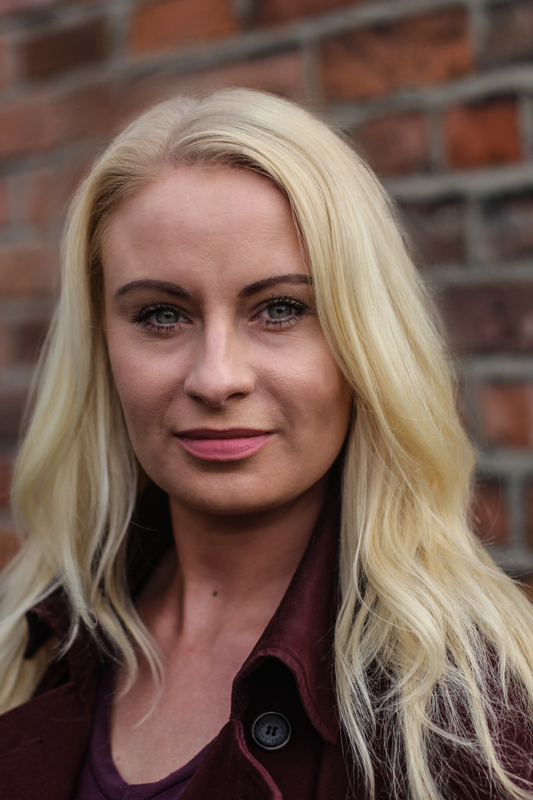 After training as a professional actor in The Samuel Beckett Centre, Trinity College, Dublin - Tanya went straight into working in theatre, film and TV. Over the past three years she has worked extensively as a voice over artist for a variety of projects and campaigns. A highly skilled and diverse actor with the ability to bring any role to life, Tanya is a captivating performer not only on stage and screen but also on the air waves.